Evolving to the next generation. Quickly and intuitively turn your ideas into music. The best music production software & plugins. KORG Gadget is the best all-in-one music production software and plugin collection; the intuitive user interface provides over 40 small synthesizers and drum machines called “Gadgets," that you can freely combine for music production. Starting with the award winning iOS edition, followed by Gadget for Mac with its powerful plugin collection, now the Gadget plug-ins are now Windows compatible." 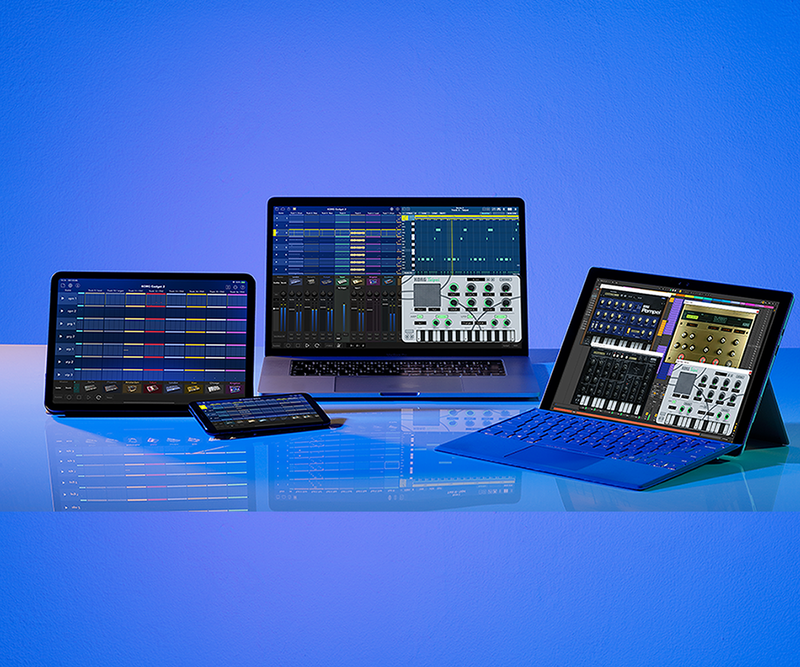 With carefully selected parameters and at-the-ready sounds/presets, you can now use various powerful gadgets with your favorite DAW on your Mac/PC. 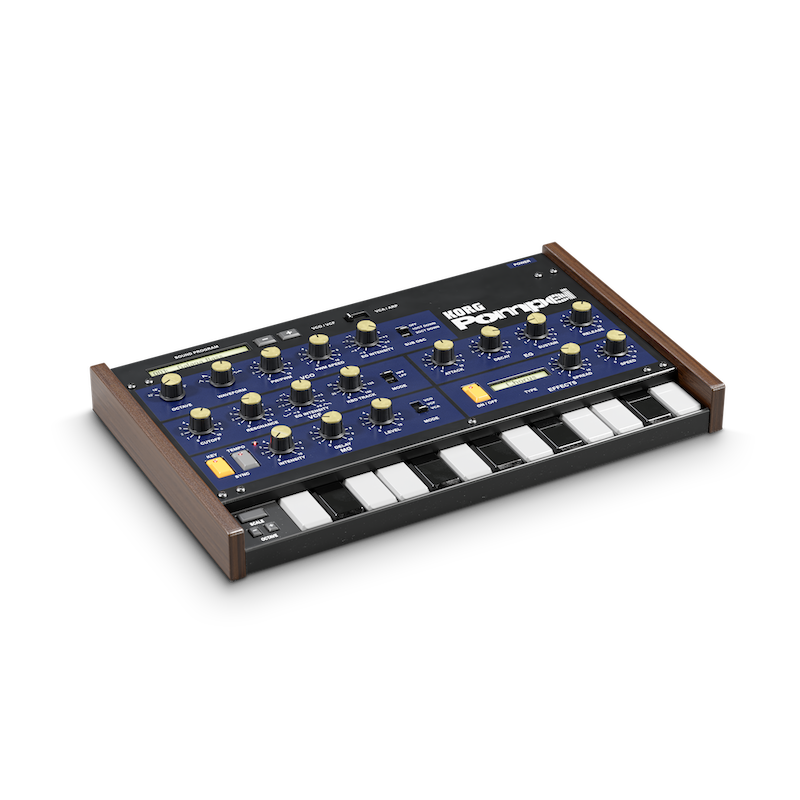 With improved sound and utility efficiency, the second generation KORG Gadget 2 has been further enhanced to include six new gadgets. In addition, the intuitive user interface has been polished to improve ease of use. With the new design, you can now check the status of each track at a glance, an additional four new IFX have been included and you can now smoothly change the tempo as well as fade in/fade out. You can complete your music without losing inspiration, doing all of your work with KORG Gadget 2. * The standalone version is not included. This package is only for plugins compatible with Mac/PC. Version 2 is now the largest gadget instrument collection to date. New design with a new color scheme. Intuitive user interface. Basic performance expanded. Tempo change and fade in/fade out supported. Four new IFX are newly added, including feedback reverb, exciter, and saturator. The KORG Gadget 2 plugins are now compatible with Windows. You can now share your collaborative project on iCloud for Mac and iOS. Updated and jam-packed with new features. The second edition KORG Gadget 2 has been dramatically updated; packed with new features and new gadgets. With a brand new design and color scheme on the main screen, you can easily check each track at a glance. The highly requested feature to smoothly change the tempo can be set with each scene. With the touch of a button, you can fade in/fade out. Four new IFX are included - feedback reverb, enhancer, exciter, and saturator - extending the range of your music production. KORG Gadget 2 continues to evolve to completely support your music making. Instrument collection with over 40 gadgets. Overwhelming sound. Breakthrough qualities. 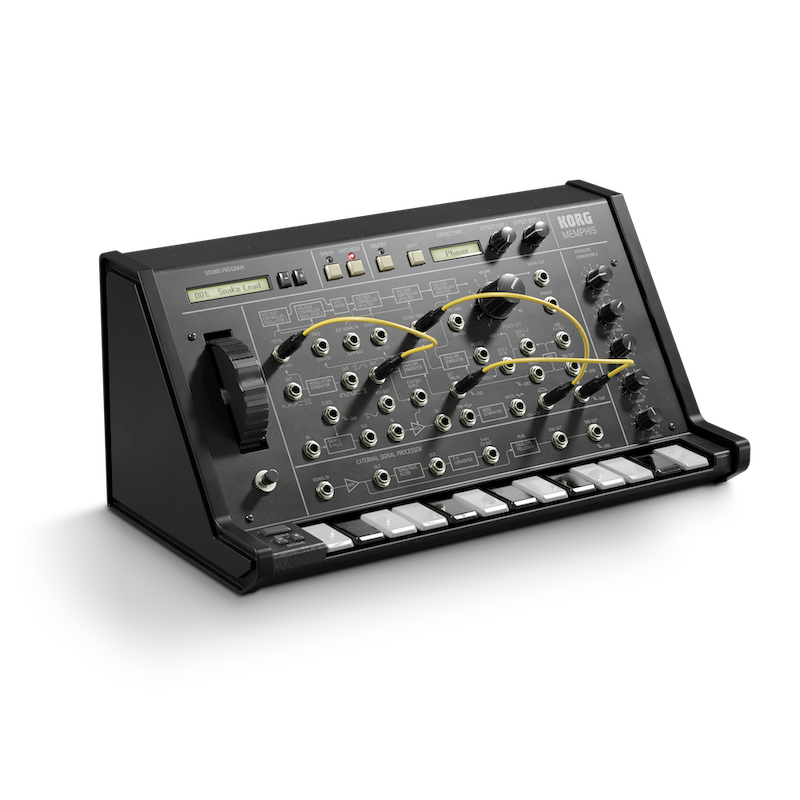 The KORG Gadget 2 has more than 40 gadget instruments in its collection, including compact synthesizers, drum machines, samplers, audio, MIDI utilities and more. In order for anyone to be able to easily find the sounds they want, we have provided sophisticated parameter configurations, so you can instantly realize your ideal sound. Powerful gadget groups such as electronic music, rock, pop, jazz, and even band sounds are available. Among the various gadgets, you can always find the sound that you're looking for. Freely use plugins on your platform. Want to use the KORG Gadget's at-the-ready power with your favorite DAW? In the second generation of the KORG Gadget, we introduced the budget-friendly "KORG Gadget 2 Plugins for Mac/PC*1,” a sought after Windows-compatible model that includes a package of plugins in addition to the KORG Gadget for Mac, with easy accessibility to all gadgets in plugin form. Compatible with VST, AU * 2, AAX, and NKS, the Gadgets and synthesizers that gained an excellent reputation on iOS are now available for a wide range of applications. Comprehensive at-the-ready sounds/presets are included. With your favorite DAW*3, you can use many distinctive and powerful sounds with carefully selected parameters. *1 Please see here for the Windows lineup. 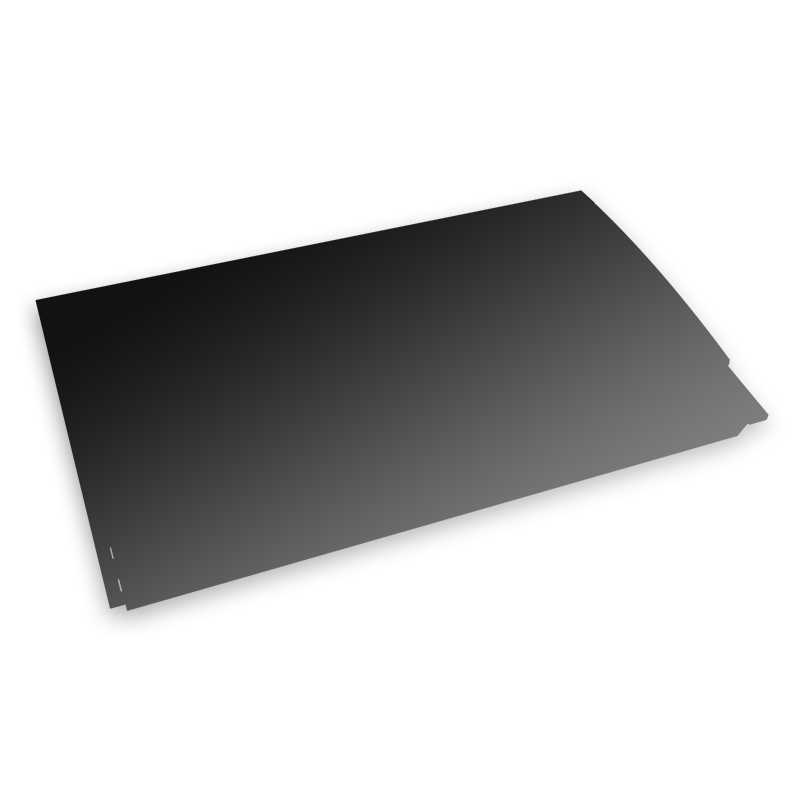 *2 The AU plug-in supports macOS only. *3 For confirmed Mac/PC compatible DAW, please see here. A user interface that can produce music quickly with intuitive operability. The KORG Gadget 2 for iOS / Mac was polished to make it even more user-friendly. We updated the color of the main screen and adopted a new design that allows you to check the status of each track at a glance. Everything can be done with more efficiency. With the iOS version, you can switch between portrait and landscape mode for two screens, while you can browse seamlessly with everything on one screen in the Mac version. Complete your music production without any interruptions to your creative flow. Link with hardware for infinite possibilities. With KORG Gadget 2, it is possible to flexibly link with various hardware devices. Produce music with hardware synthesizers, rhythm machines, etc in ways that were not possible until now. 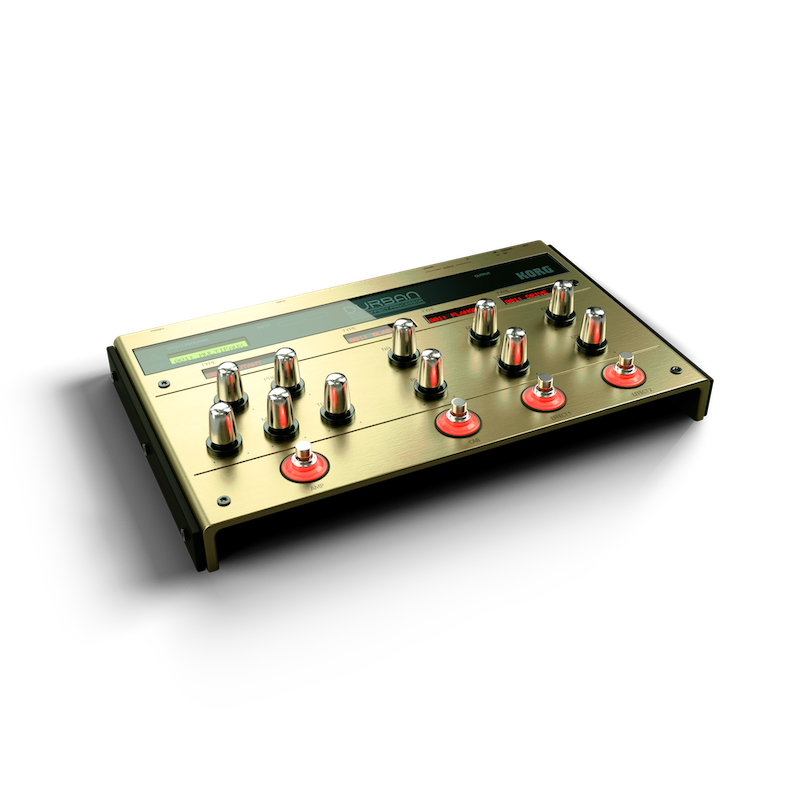 By entering a phrase into the intuitively operated gadget sequencer, and using the newly added Taipei gadget for a seamless connection with various MIDI devices, you can connect without software. Have even more fun than before while producing music with KORG Gadget 2. Use with your favorite device, anytime, anywhere. 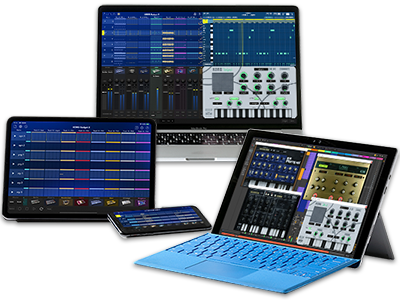 KORG Gadget 2 can be used with iOS, Mac, via plug-in (Mac/PC), and Nintendo Switch. On iOS and Mac, you can share your ideas by seamlessly using iCloud or an Ableton Live*1 project, and using plugins in your favorite DAW; for Nintendo Switch, share seamlessly via QR code. *2 Wherever, whenever inspiration strikes, you can use you favorite device to take your KORG Gadget with you. *1 Ableton Live Lite is available for iOS users for free from within the application. *2 It is possible to export data to the iOS version via QR code. Easy to use with a MIDI Controller. 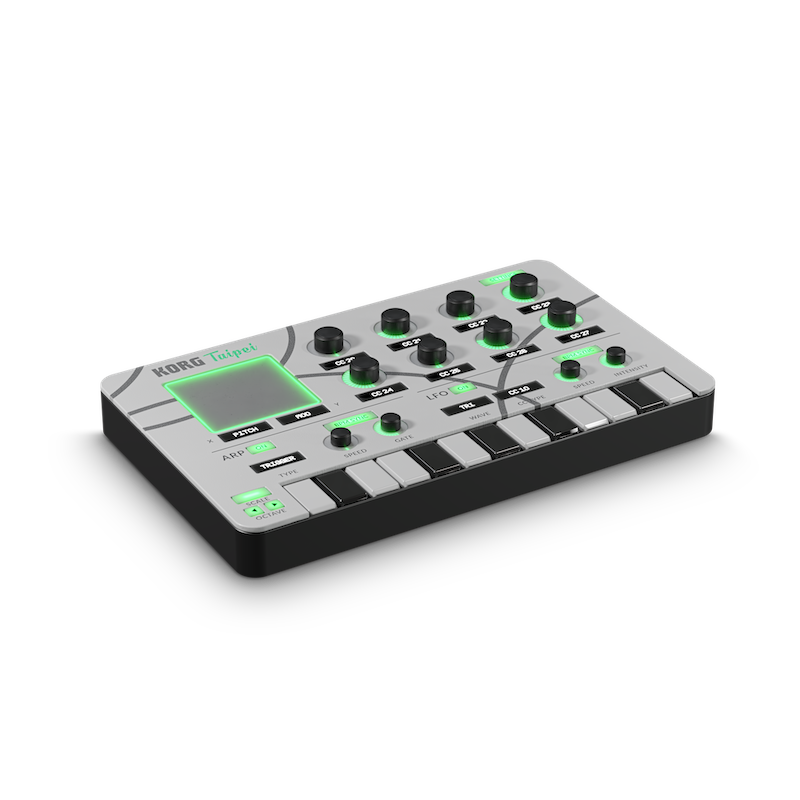 With KORG Gadget 2, you can freely select the MIDI controller best suited for your purposes. For example, nanoKEY Studio and nanoKONTROL Studio can step record and mix wirelessly. Because they support KORG native mode*, the controllers are automatically optimized for KORG Gadget 2 just by connecting to it, and each gadget, transport, etc., can be set up and used without worrying about setting up hardware like knobs and sliders. Pick up the pace and create music by finding a MIDI controller that inspires you. * Compatible with nanoKEY Studio, nanoKONTROL Studio, nanoKONTROL 2. Give it a try with the free lite version. You can get a glimpse of the amazing power of KORG Gadget by downloading the free of charge KORG Gadget Le - a lite version of the Mac / iOS. Although there are limitations to the number of gadgets and tracks that you can use, you can experience the seamless and intuitive music production possibilities of KORG Gadget. "A fresh take on iPad synthesis and sequencing from Korg. Simple enough to use but powerful and fun, with some excellent sounds." "If you have an iPad buying Korg Gadget is a no-brainer. If you don't, maybe it's time to bite the bullet!" "From the moment I fired it up, Gadget completely blew me away. It’s the single best iPad electronic music tool I’ve ever used, hands down. Its 15 synths are so specialized, but collectively cover so much ground, that even newcomers can quickly find exactly the sounds they’re seeking. The sequencing and arrangement functions are absolute best of breed for iOS." Register for the KORG app News Letter so that you won't miss the latest news and information about KORG Gadget. Click here to get registerd.